Acer campestre 'Elsrijk' has the advantage of a more uniform, oval to conical shaped crown than the Field maple tree it was cultivated from. The leaves of 'Elsrijk' are a classic, maple shape with their defined lobes. The young leaves start off a bright green with red edging, maturing to a mid-green. In autumn, the tree really delivers impact when the leaves turn a glorious golden yellow-orange colour. This Field maple reaches a statuesque 9 metre height in 20 years. This deciduous tree is hardy and although it prefers well-drained, rich soil, it can tolerate drought, air pollution and soil compaction. Our pot grown Field Maple 'Elsrijk' trees can be planted at any time of the year. Prepare your planting site by removing weeds and grass within a metre of your desired planting hole. Dig a square hole as deep as the root mass and roughly 2x as wide. To help the tree establish more effectively, sprinkle root grow in the hole. Remove the pot, gently loosen the roots and place into the planting hole. Mix 50% of the original soil with 50% compost. Fill in the hole and firm around gently, without banking soil up around the collar of the tree. We recommend installing a staking kit. For single stakes, knock the stake in at an angle and use a buckle tie with a spacer to prevent chaffing. For more advice, visit the help section. If you’re planting Field Maple 'Elsrijk' in spring, summer or dry weather, water well and regularly for the first few months. If you’re planting in autumn, you may only need to water your tree a little. 'Elsrijk' is drought-tolerant once established, but until then, keep an eye on young trees and increase watering if there are extended periods of hot or dry weather. Once planted, keep the area free of competing weeds and grass for the first couple of growing seasons and if your area is prone to rabbits, use a rabbit guard. Our complete planting kits contain an irrigation system, weed suppressing mulch mat and rabbit guard, as well as the rootgrow and staking kits mentioned above. 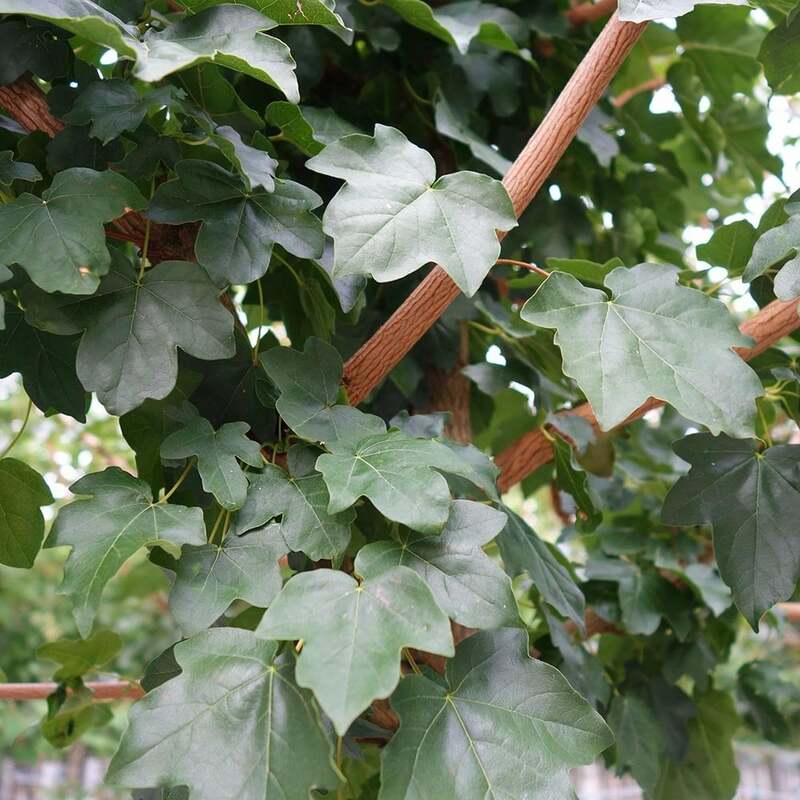 Field Maple 'Elsrijk' trees do not require a lot of pruning, simply remove any damaged, diseased or awkwardly placed branches when the tree is in leaf or just after leaf fall. Doing so at this time prevents bleeding, which although not detrimental, can look unsightly.